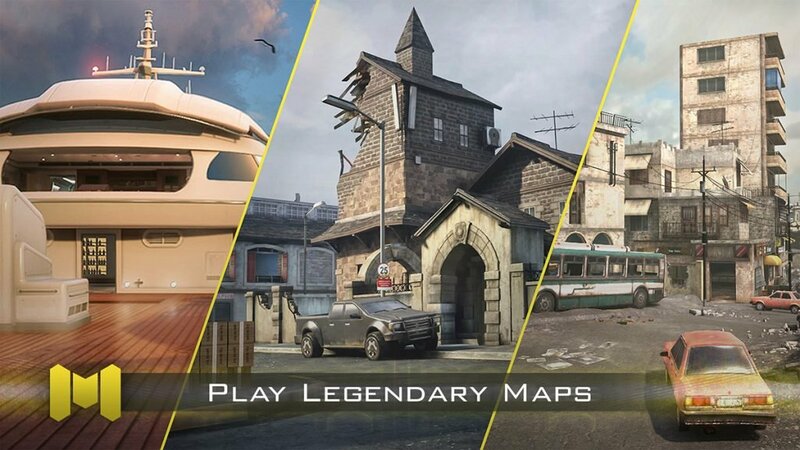 Activision has announced that a brand new Call of Duty mobile game will be launching worldwide soon. 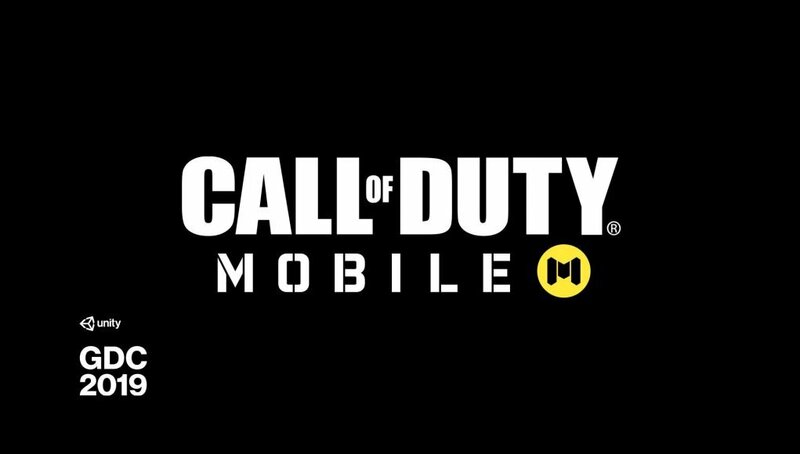 The new Call of Duty mobile game has been announced as being in development by Tencent. The title is now slated to launch worldwide soon. The new mobile game will be available soon for iOS and Android owners. Players can pre-register for the game at http://callofduty.com/mobile. There will be a beta this summer for the title. 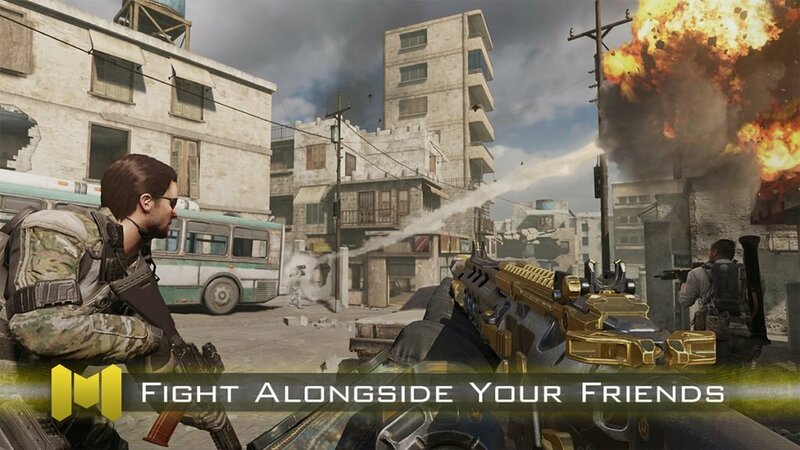 This is not Activision’s first mobile title for Call of Duty. There has been a few over the years, including Call of Duty: Strike Team and Call of Duty: Heroes. 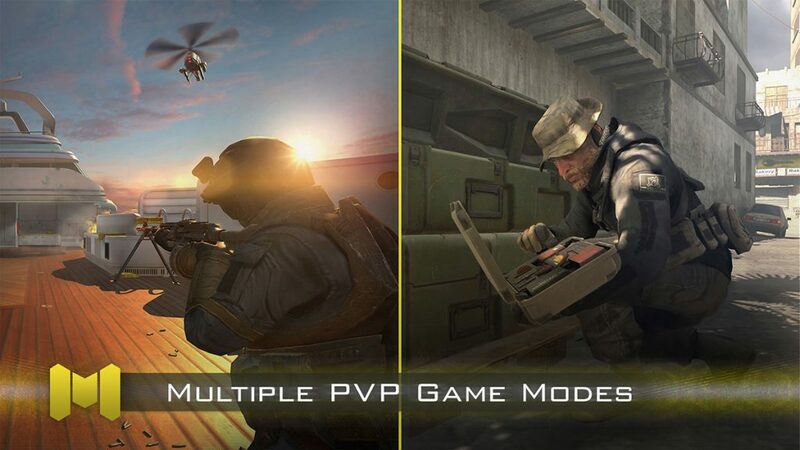 Those two games did not pick up with many players, and Activision even shut down the studio behind the Call of Duty: Strike Team mobile game years ago. Activision Blizzard first mentioned plans to bring a new mobile game with Tencent during their February earnings call. 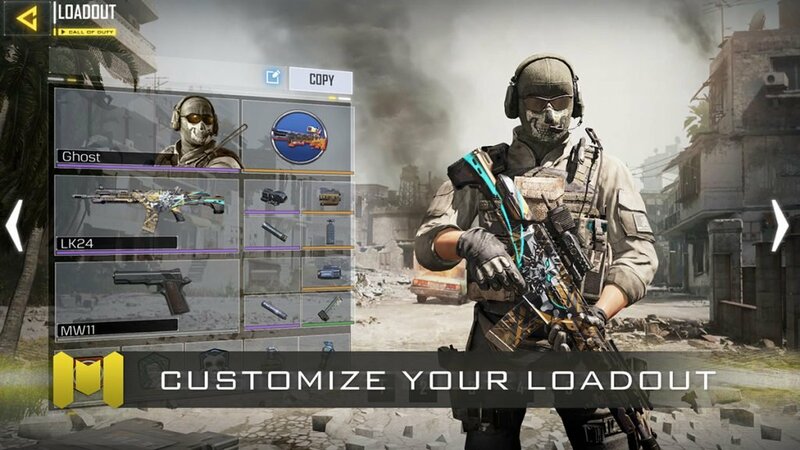 The company has noted previously that they wanted to bring more of their titles, like Call of Duty, Diablo, and more to mobile to expand the availability of the game, and mobile games are very popular in certain regions worldwide.